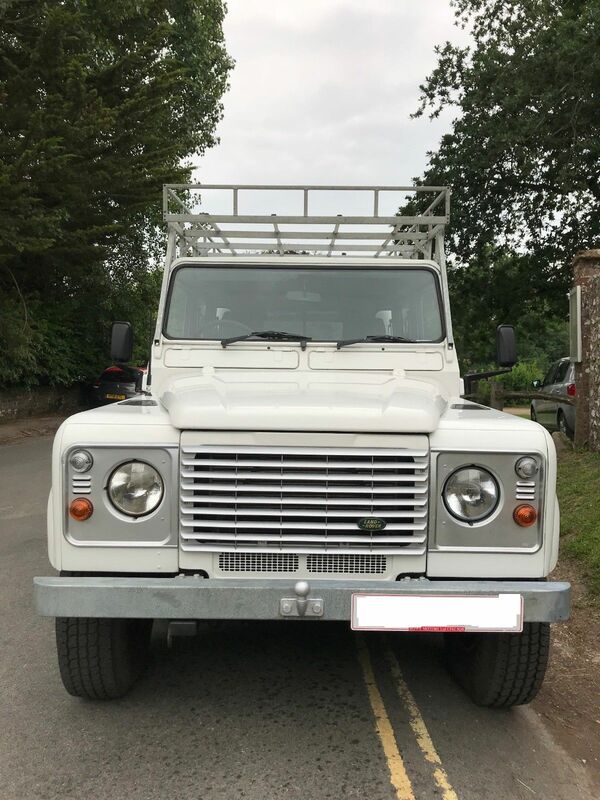 Land Rover Defender County 110 Double Cab. This Defender is unique and distinctive and turns heads everywhere it goes. You won't find another one like it on eBay. It has 6 Owners from new (including myself and 2 members of my family within the last 5 years). This vehicle comes with a full service history and MOT's. 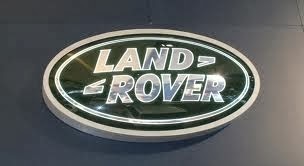 In the last 5 years the truck has been professionally maintained and looked after by a local garage. 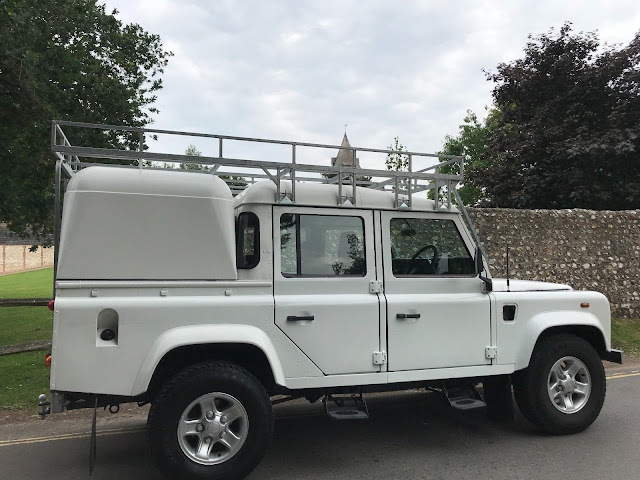 The photographs of this Land Rover are to show what's for sale but don't do it justice therefore, Viewing is highly recommended - you will not be disappointed! I'm happy for AA/RAC type inspections. 2 x sets of keys. Kenwood CD/ Radio with Apple/Android/Windows connectivity. Rear Tow bar adjustable height with both Ball and Pin and new 13pin electrics. The service history shows the full extent of the extras not listed. 1. The 4 side steps all work but are slightly out of shape. 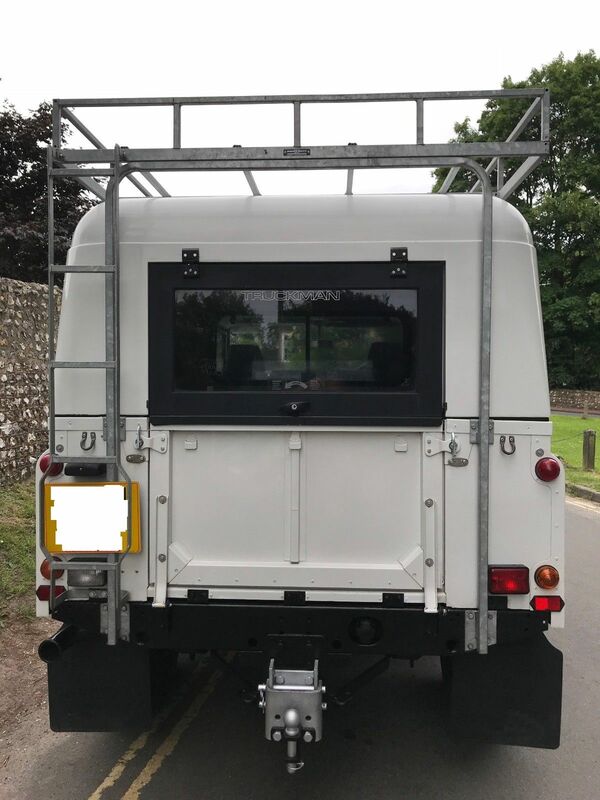 I was going to change to side rails but couldn't decide on black or galvanised. Both the above I have had priced and they can be fixed for about £250 depending on buyers choice. I think this covers everything, but do of course feel free to get in touch with any queries you might have.